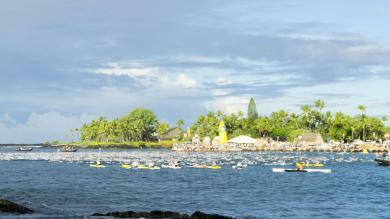 Analysis of Ironman Hawaii qualification times for all age groups. 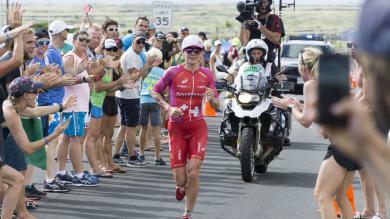 The Ironman Texas 2018 offered 80 Kona slots to a field of 2550 athletes. 2346 athletes in 22 different age groups reached the finish line. 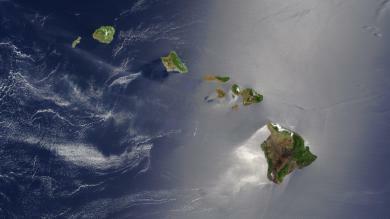 56 of the 1879 competing men qualified for the Ironman World Championship on the Big Island of Hawaii, just as 24 of the 671 women . Here you can find more statistics of the Ironman Texas 2018. About the Ironman Hawaii slot allocation: The Kona slot allocations as they are shown in the table below, differ from the real slot allocations, since slot rolldowns are not taken into account. You can find further information on the used slot allocation methology in this article. This is a beta version. Not everything on this page and in the statistics or results might be perfect.